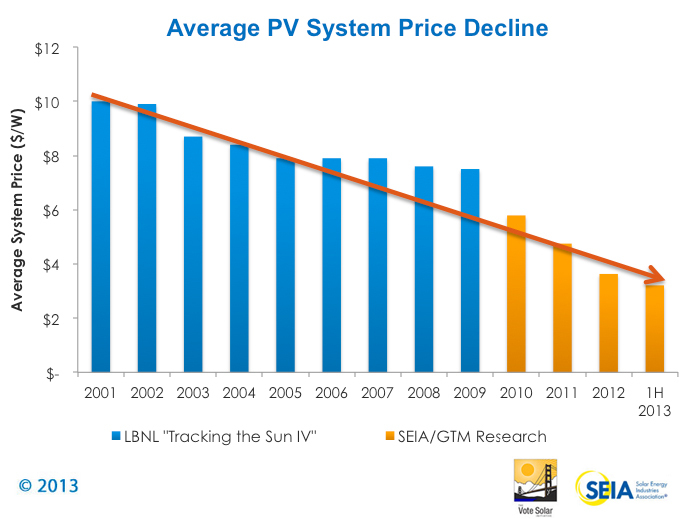 August is Green Energy Month at the Green Chamber, and at this month’s Lunch and Learn we will be reviewing the current status of Distributed Solar Energy in AZ. We will have a panel of solar industry experts, including reps from SolarCity, SunPower, and SunHarvest. The panel will be discussing current Solar Value (Cost / Benefit), Financing Options, Utility Net Metering, Storage and Solar Appraisals / Resale. This panel is available to answer your specific questions, as well as empower your business or personal residence to consider solar to effectively reduce your monthly operations cost, and make an informed choice to find the best system and financing options for you. NEW VENUE! 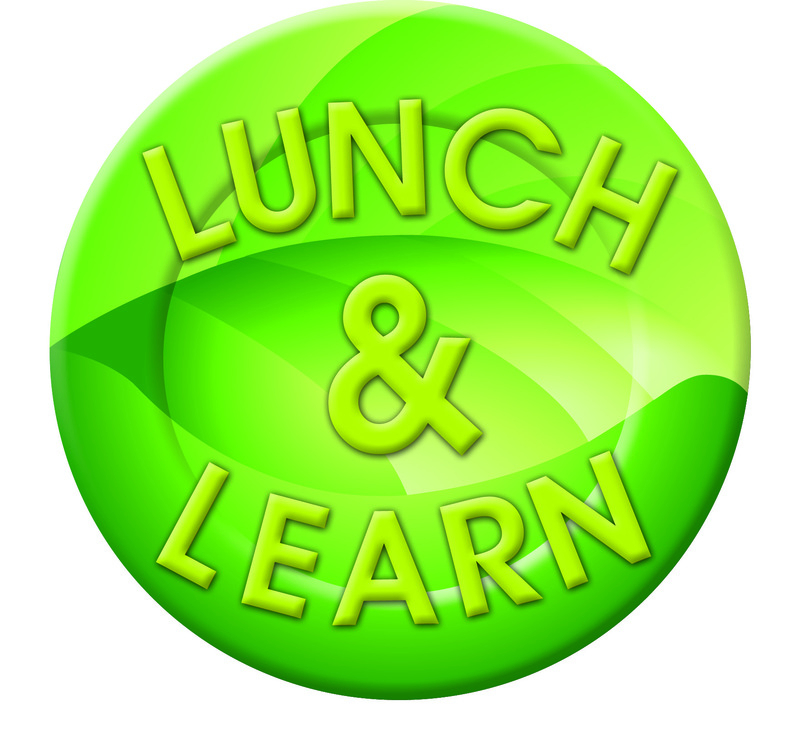 Our May Lunch and Learn will be held at Macayo's on Central at Indian School. The rate of $18 includes your choice of anything on the extensive Macayo's lunch menu as well as a soft drink.